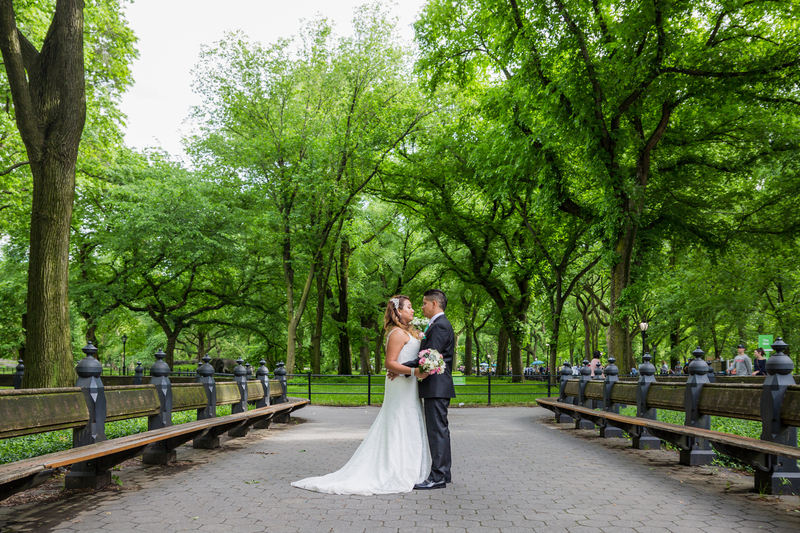 Have you ever thought about getting married in New York City or in Central Park? 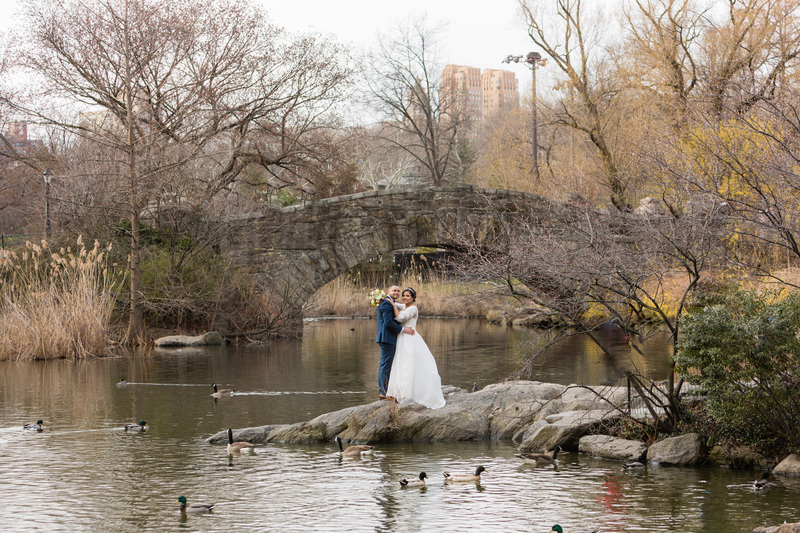 Are you having a small, intimate wedding in New Jersey? Many couples go through this wonderful experience every year, and we make it more affordable than what you might think! 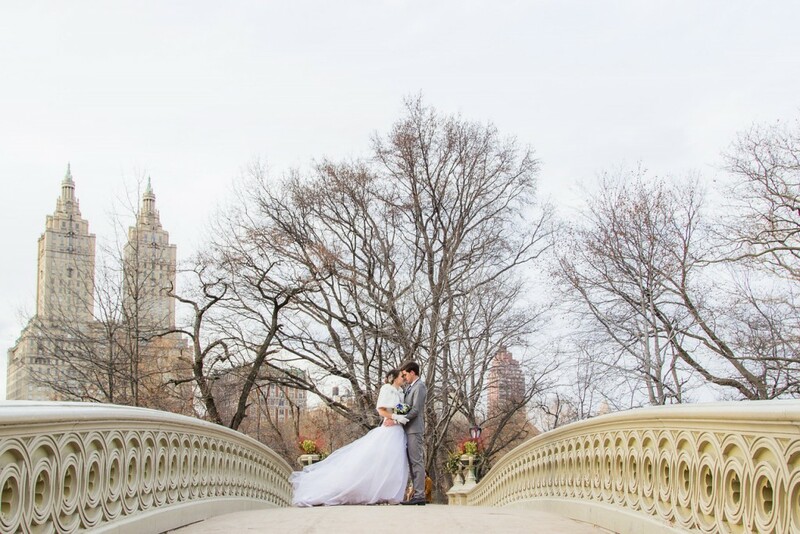 We offer the elopement package for both New York City and Northern New Jersey. 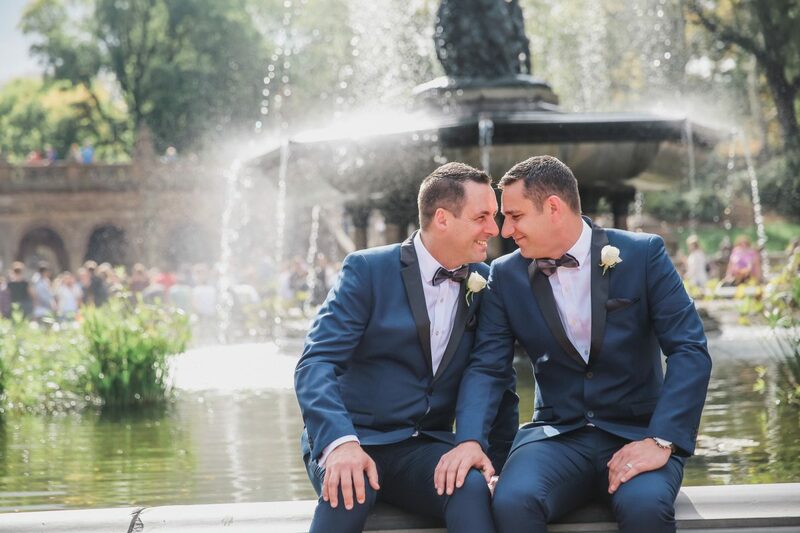 The package offers you two main ingredients for an amazing wedding at an affordable price: the Wedding Officiant & the Photographer. We can also offer you the witness at no additional cost. 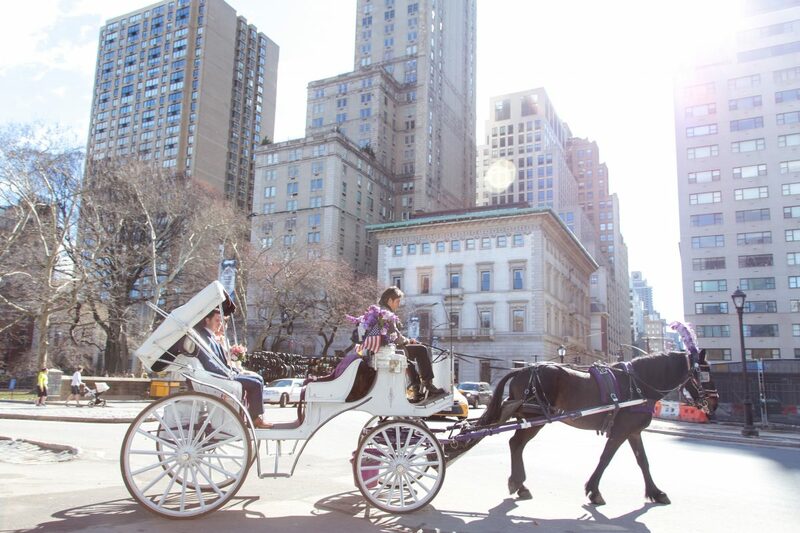 If you are eloping in the big city, or having a small wedding, this service might fit your needs… and your budget. 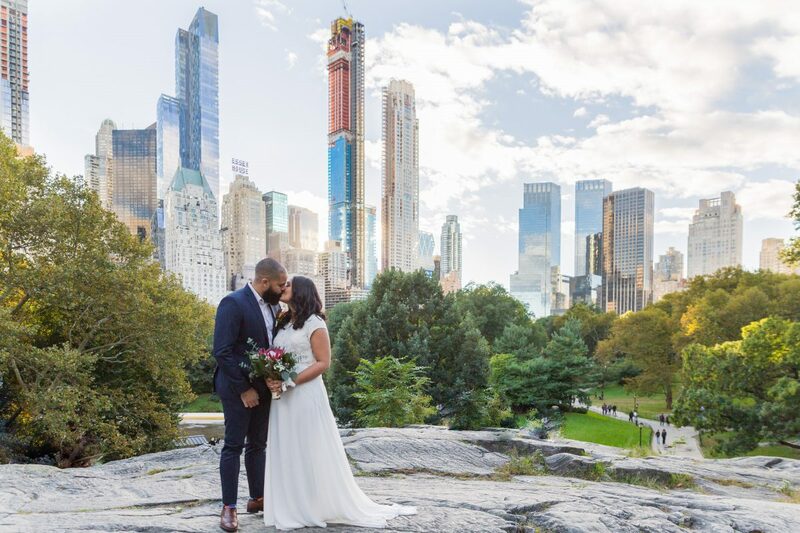 Our licensed wedding officiant register with the city of New York will work with you to create a ceremony that is carefully designed to include everything that you hold important in your life. You will have unlimited opportunities to speak with your officiant, via call, email or text, to ensure that all your expectations are met. Your wedding, Your Way. 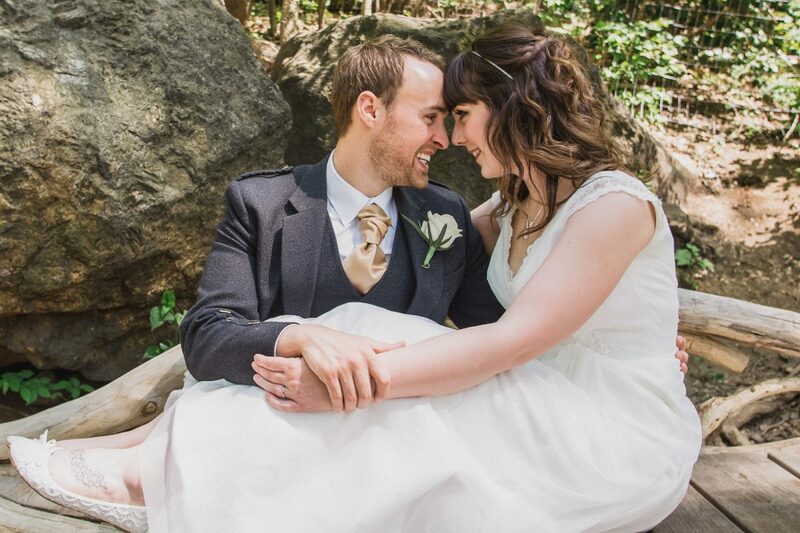 Our wedding photographers will provide up to 2 hours of photography for your day. 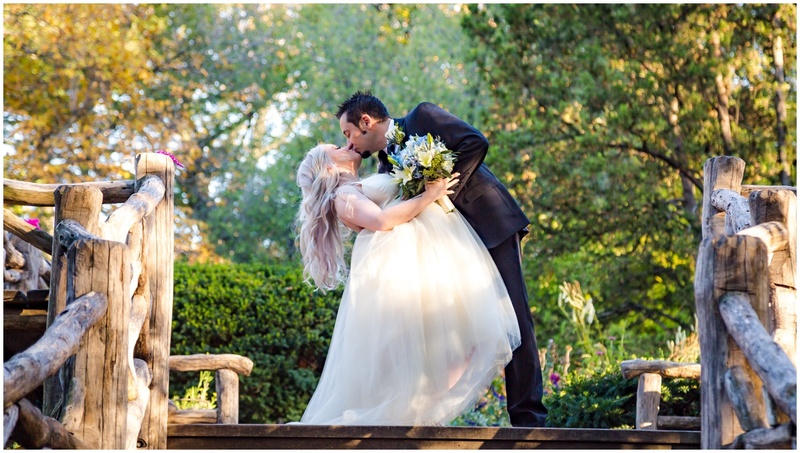 The photographer will capture your wedding or elopement experience before, during, and after the ceremony. Our extensive experience capturing weddings in Central Park will ensure that you will have nothing but the best locations. The photography session will include candid shots are well as a professional portraiture. 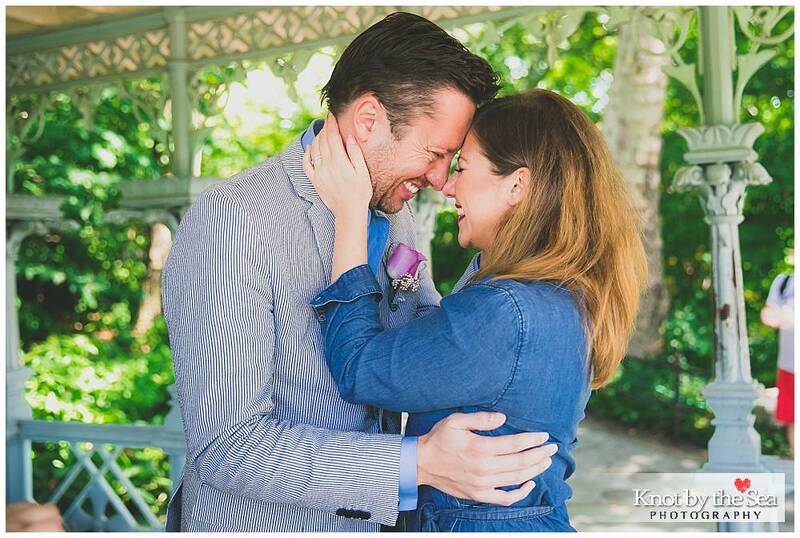 Our photography style is photojournalism with a splash of traditional wedding poses; you get the best of both worlds. Shots will be professionally processed and will be provided to you in a free online gallery as well as digital ZIP file. We understand that you probably have many questions about the entire process, the paperwork, and the day in general. 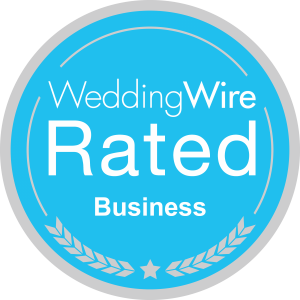 We are here to answer any of your wedding related questions and will assist you in making your big day a reality. Photography is NOT included in this package. You may add a photographer for $250 per half hour. The photographer may serve as your witness.